Oh, how we love these durable pieces of promotional headwear! What would the outdoor Aussie inhabitant be without the ever faithful baseball cap to reduce the amount of sun heating the face? Actually, for certain individuals, caps have become more than just an accessory. But, how did this beloved headgear come to be? The history of the modern baseball cap is somewhat interesting and dates back to as early as the 1800s. 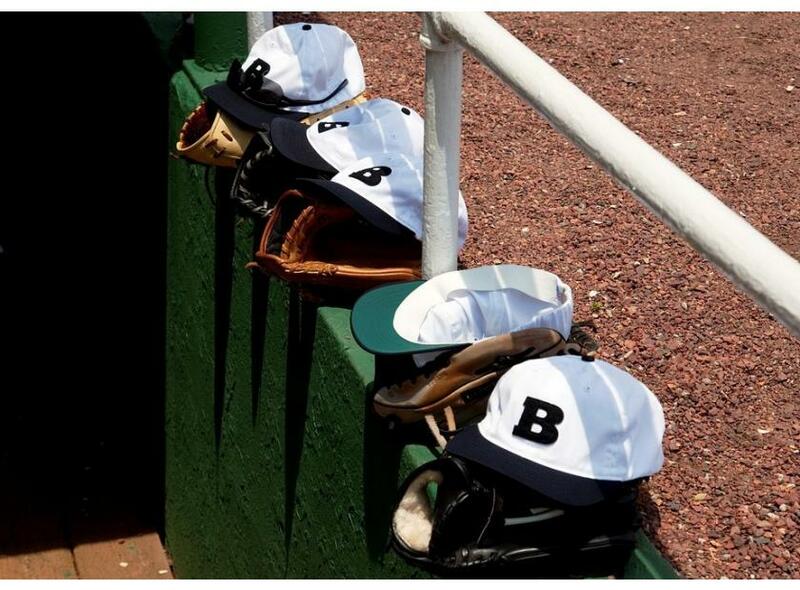 First acknowledged in a professional game won by the Brooklyn Excelsiors in 1860, the baseball cap has since undergone serious changes. The first of their kind featured a dome-shaped cap put together by a button on top and a long peak stretching over the forehead. These ‘Brooklyn style’ caps became sensational around 1900. However, the big boost came during the Babe Ruth era, i.e. 1910-130s. During this period, baseball fans started wearing the caps with their team colours, mascot or badge to identify as supporters. The next phase of expansion was experienced in the 1940s when manufacturers ditched the traditional material. To stiffen the inside of the cap, latex rubber was stuffed in the interior. Currently, baseball caps have this structure and are constructed similarly. With the stiffening of the interior came the alteration of the peak to provide maximum protection to the players’ eyes. At the middle of the 20th century, the baseball cap fully ditched the ‘floppy’ look to become more structured. Unlike other sports, baseball caps offer fans a chance to wear a hat similar to that won by their heroes. Promotional Dad Hats — our most popular option, these caps are unstructured and come with a low profile. They have a curved brim and are easily adjustable. Personalised Snapback Caps — a hit with young people as well as professional industries (e.g. truckers, farmers). There is a snap closure at the back, and each cap has a flat brim, is easily adjustable and has a large branding area. Custom Fitted Caps — as the name suggests, these are made to fit an exact head size. They are not adjustable, come with a flat brim, structured cap and are high profile. For pricing and information on these popular pieces of branded headwear, contact our sales team today.